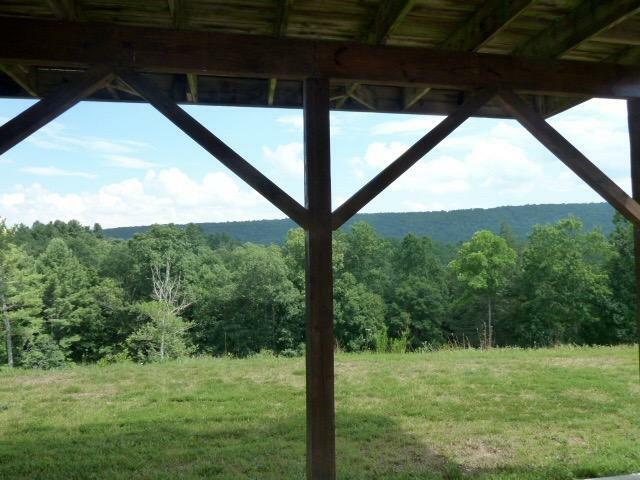 Directions: Route 42 (Virginia Ave) from Goshen, approximately 3.5 east, turn left on Great North Mountain Drive. 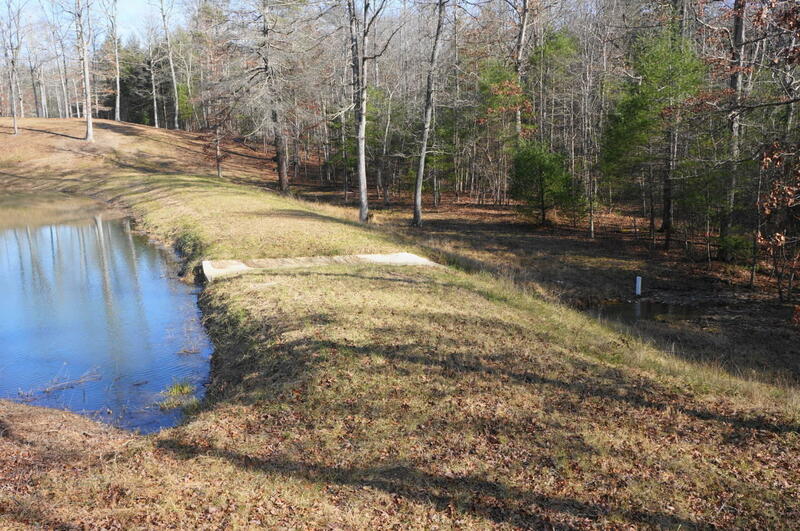 Go 0.5 mile and property on right with electronic gate. 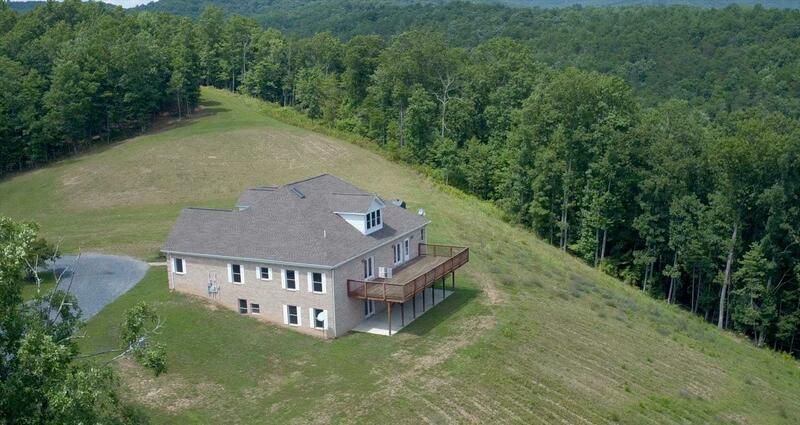 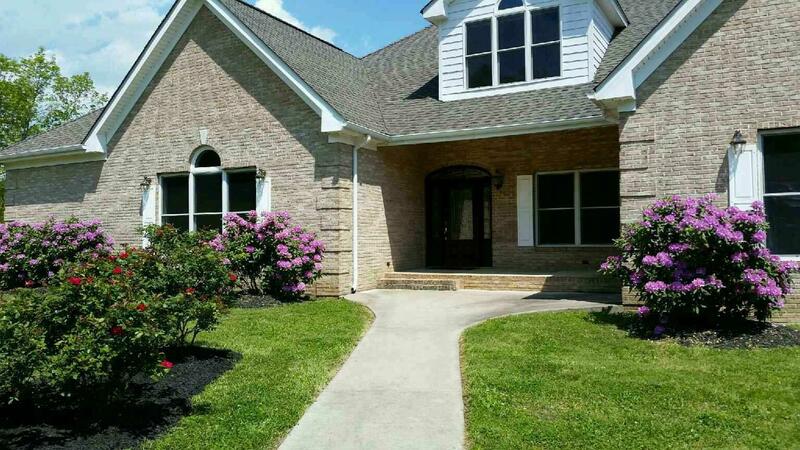 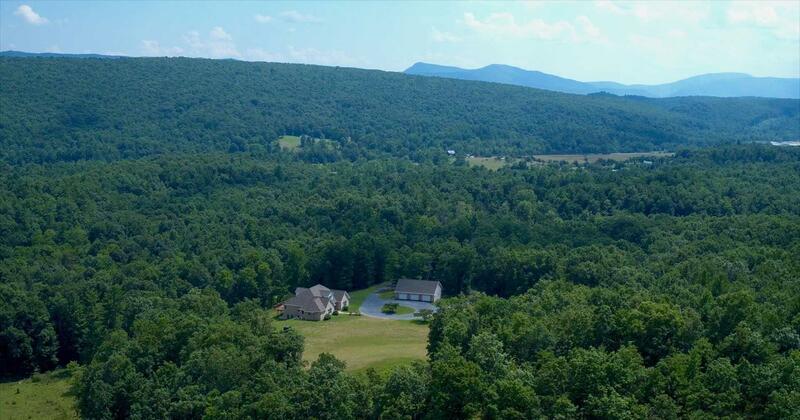 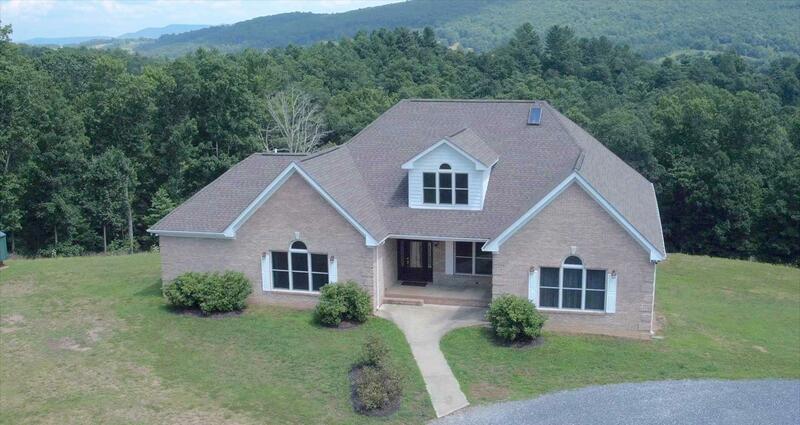 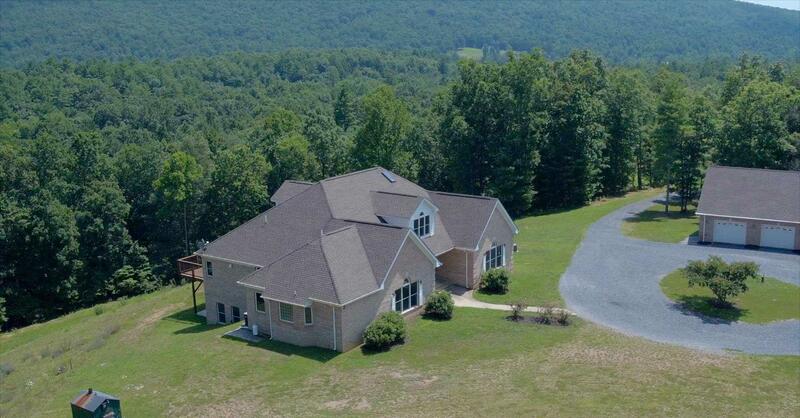 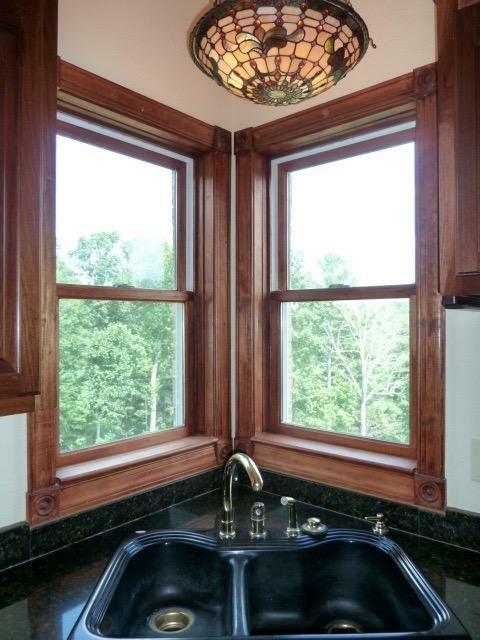 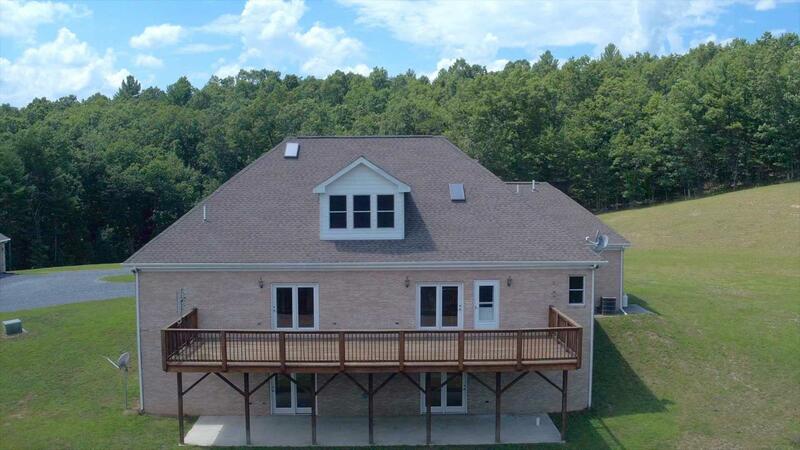 Beautiful Custom built solid brick home adjoining National Forest with privacy and panoramic mountain views! 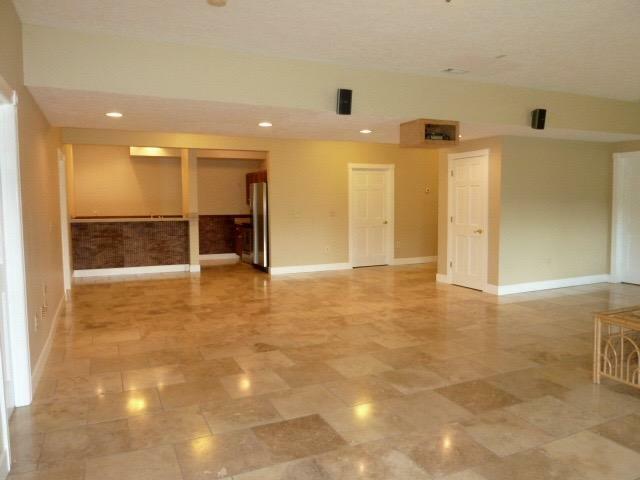 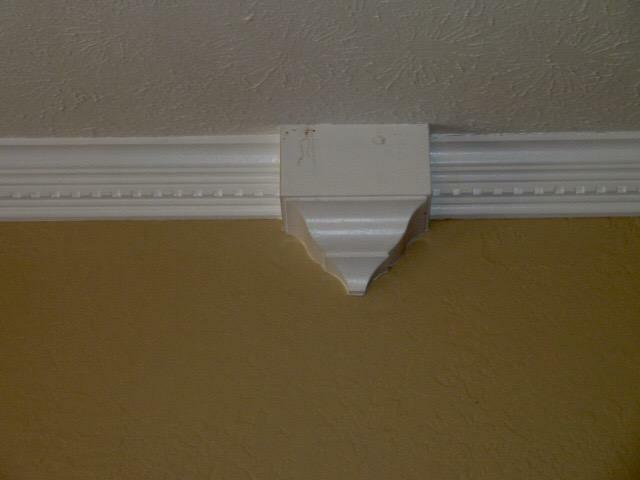 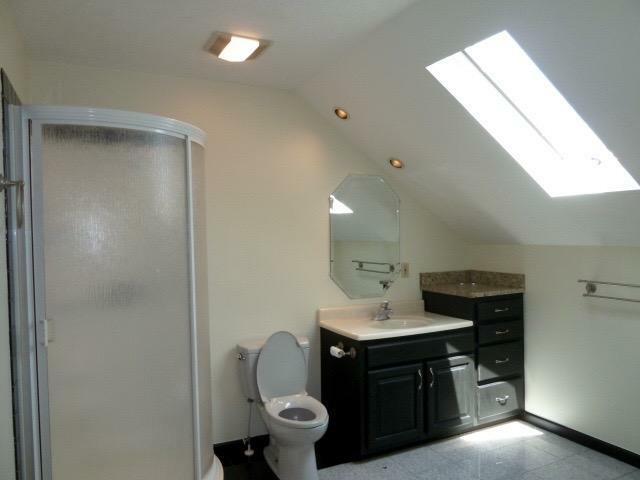 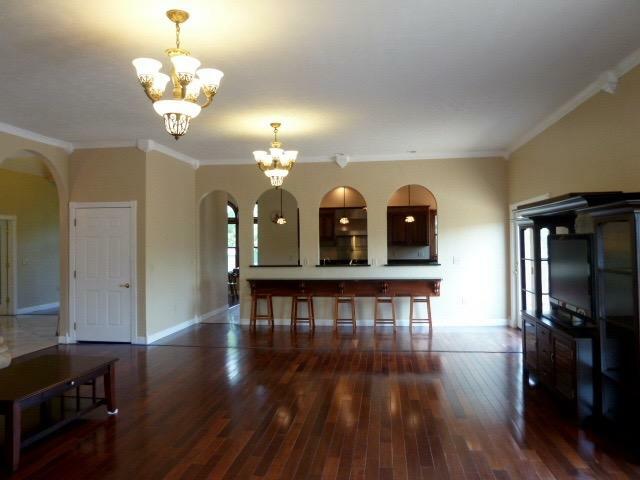 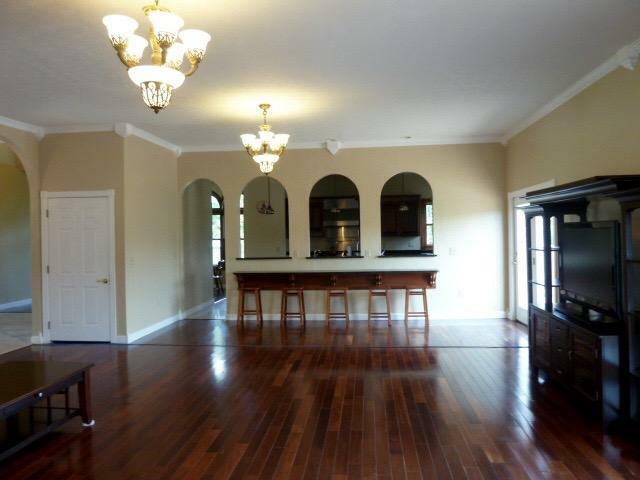 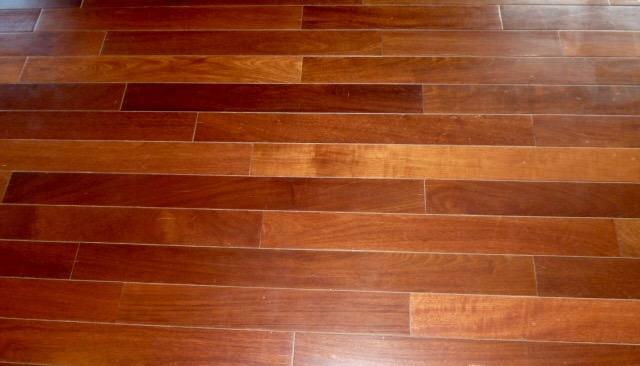 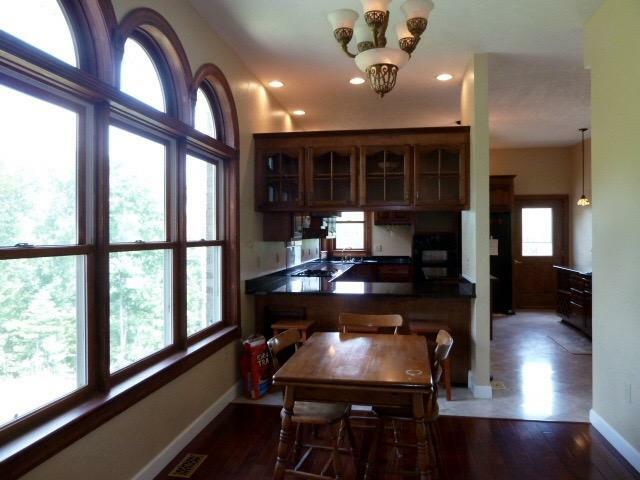 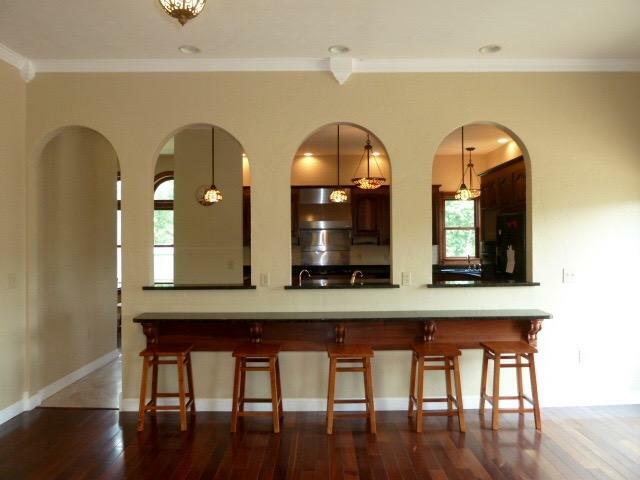 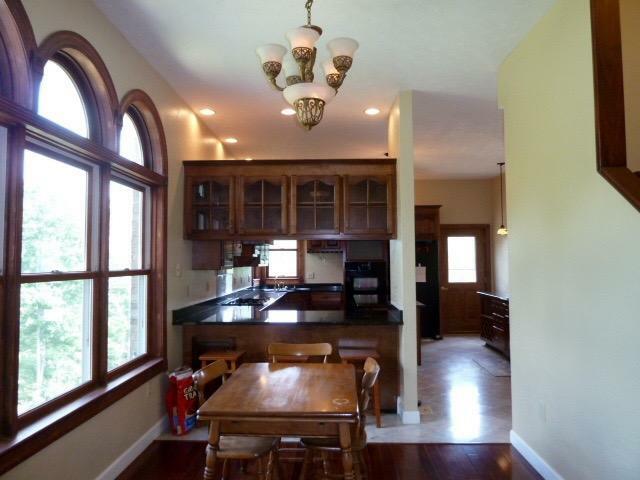 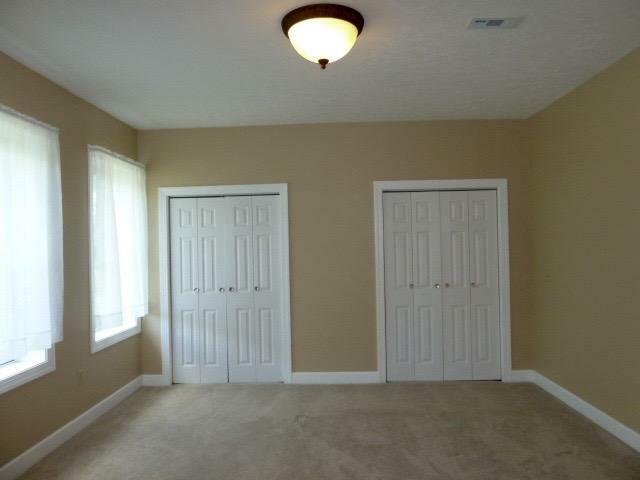 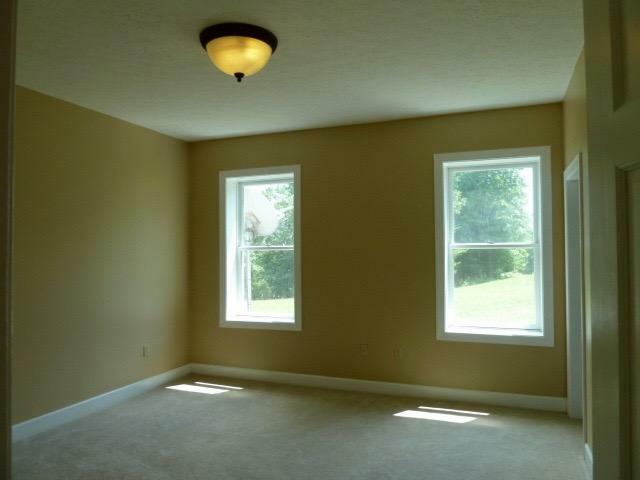 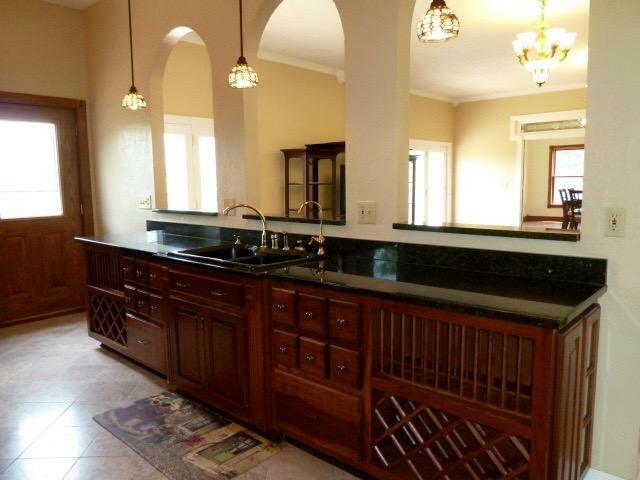 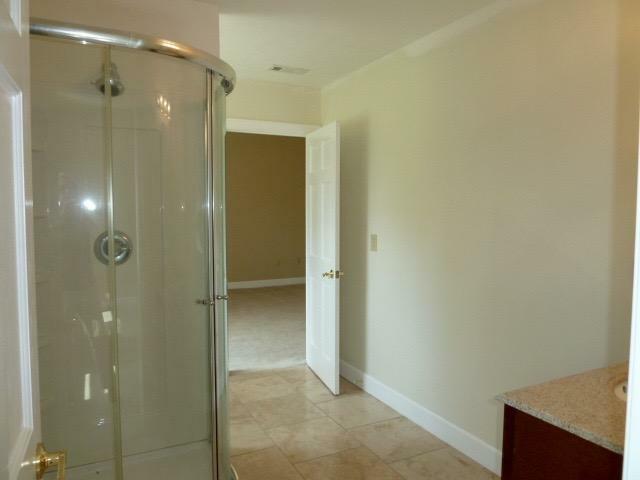 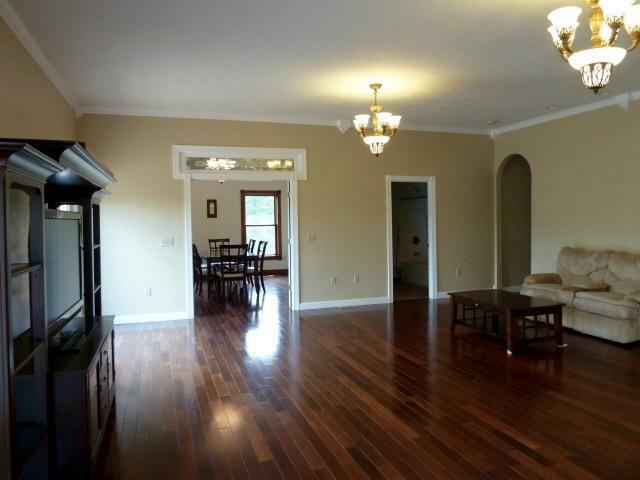 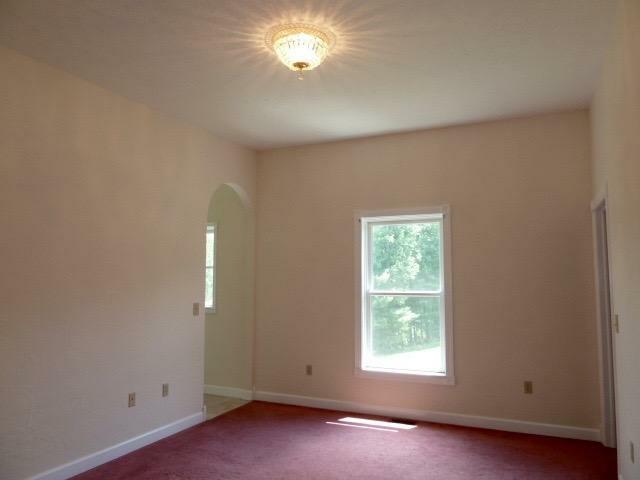 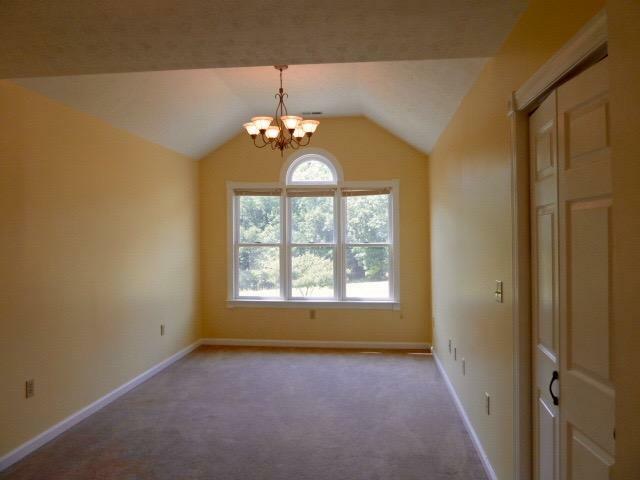 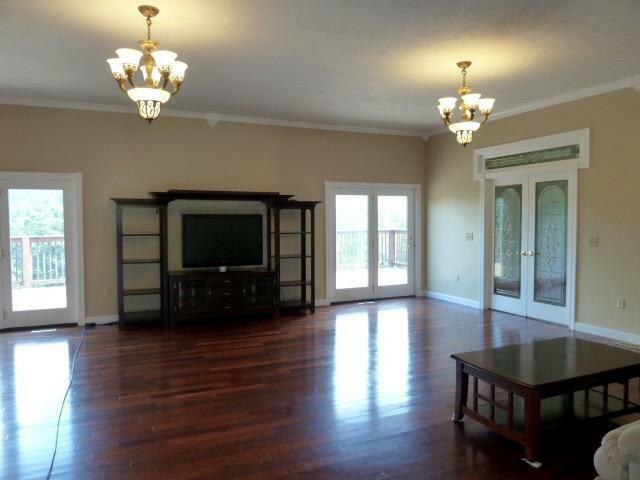 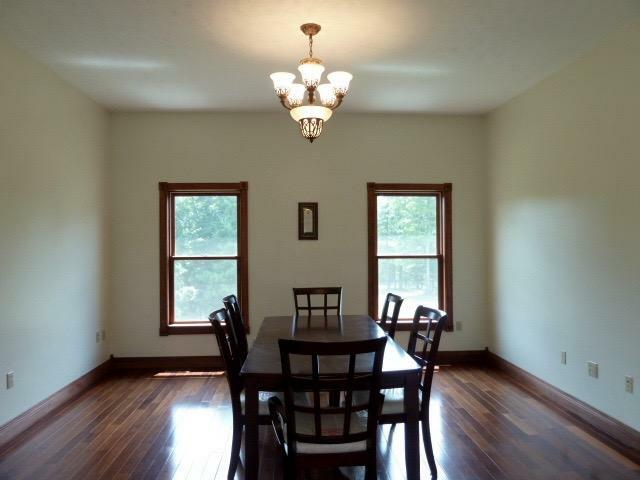 Massive rooms, cathedral ceilings, top quality construction and materials throughout. 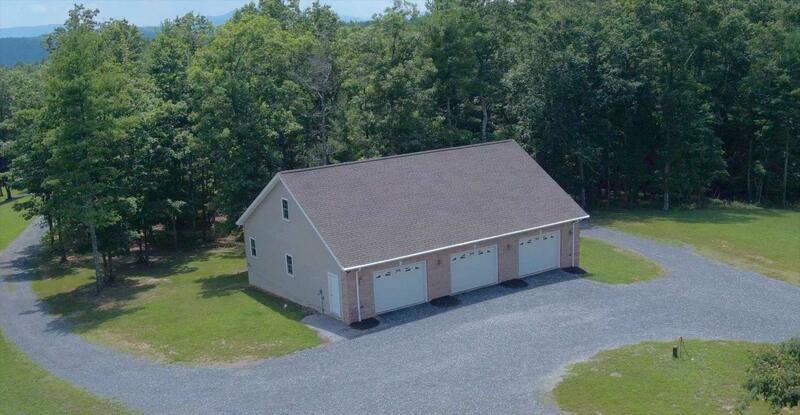 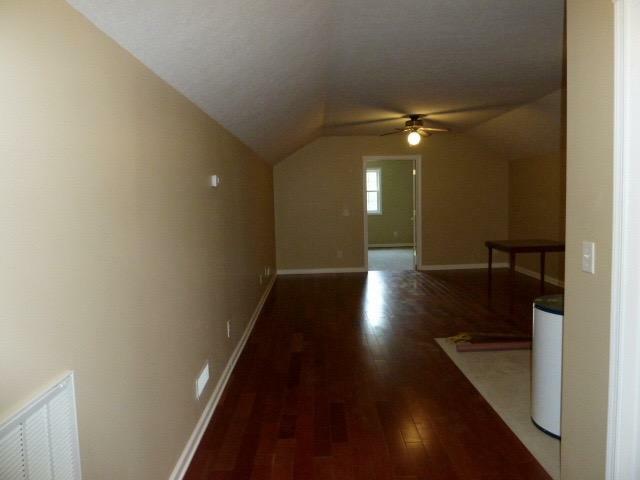 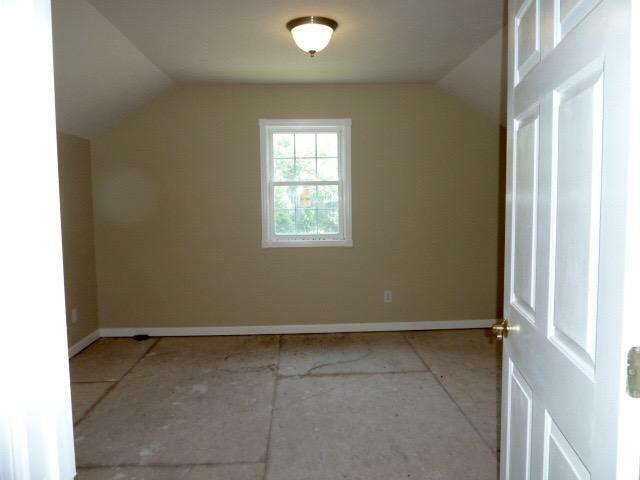 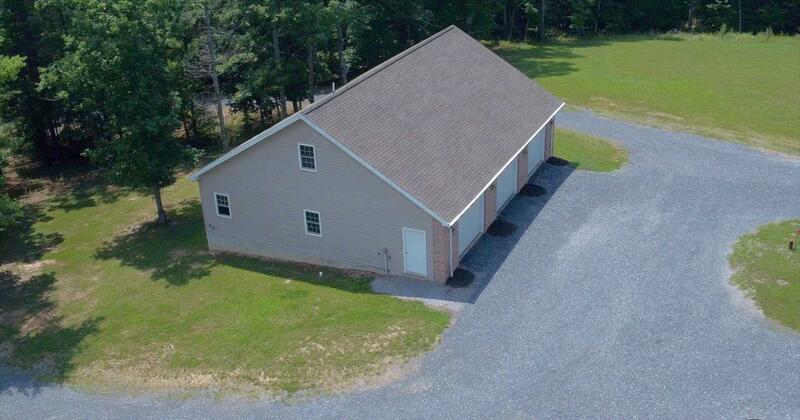 Matching 50'x40' detached garage with upstairs unfinished apartment. 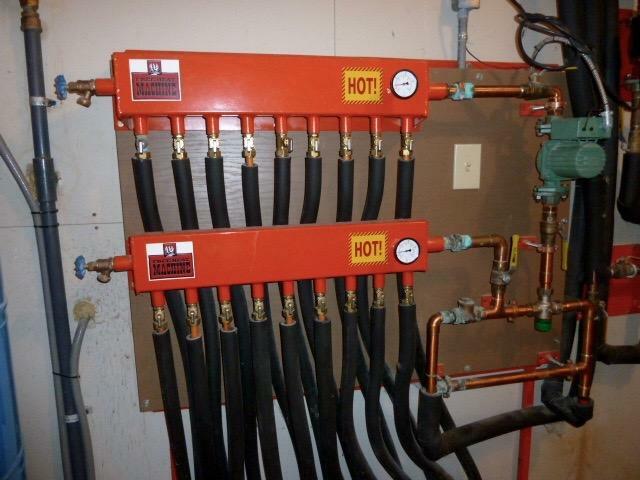 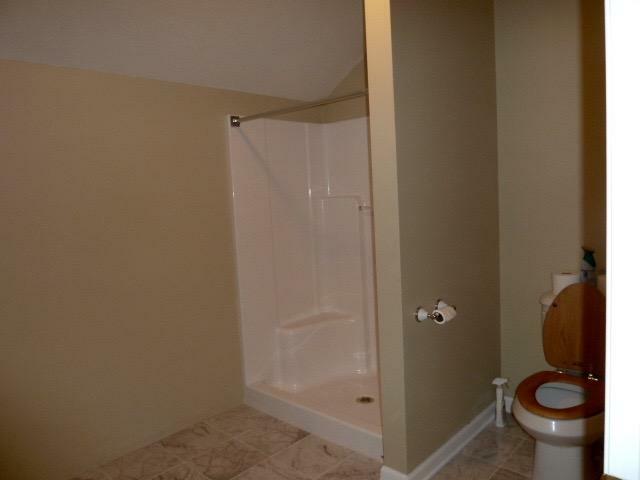 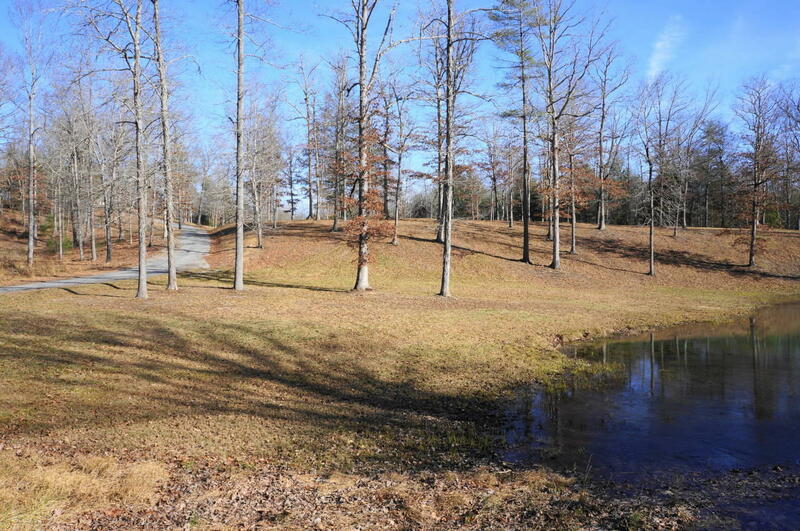 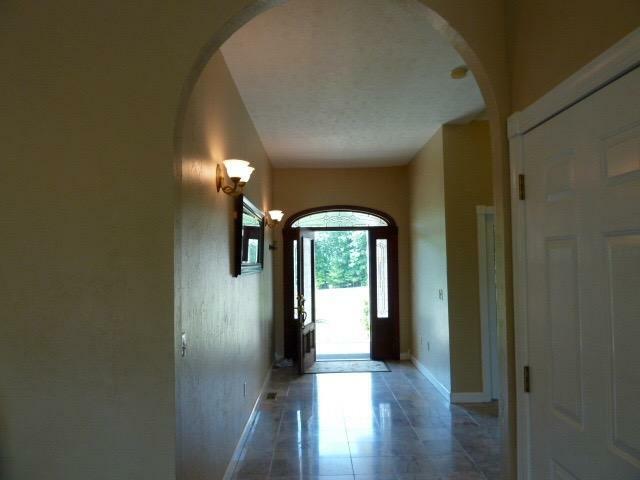 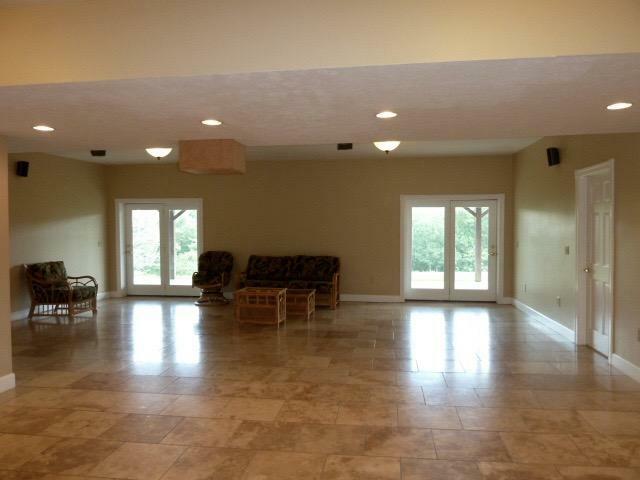 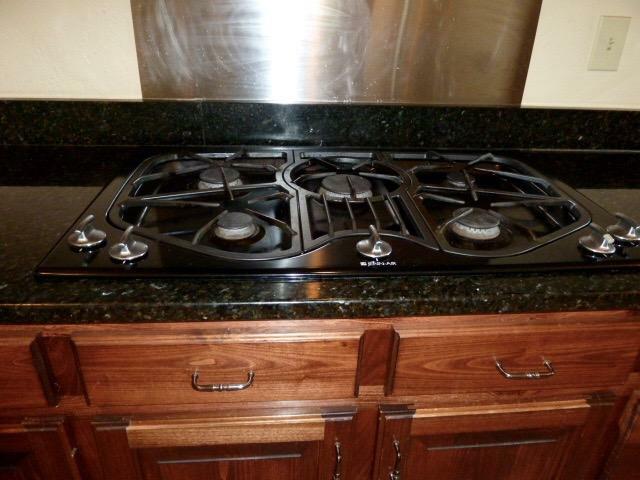 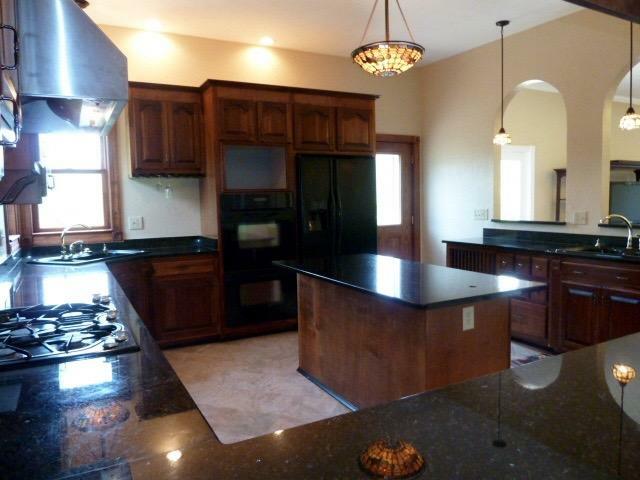 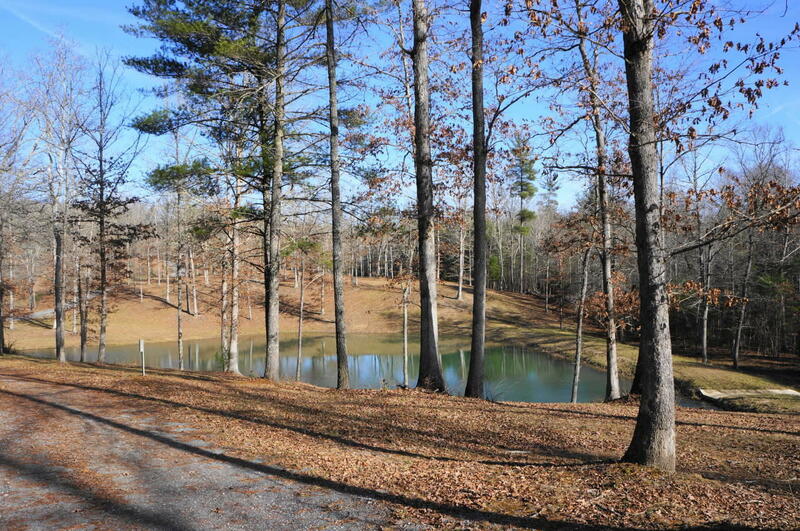 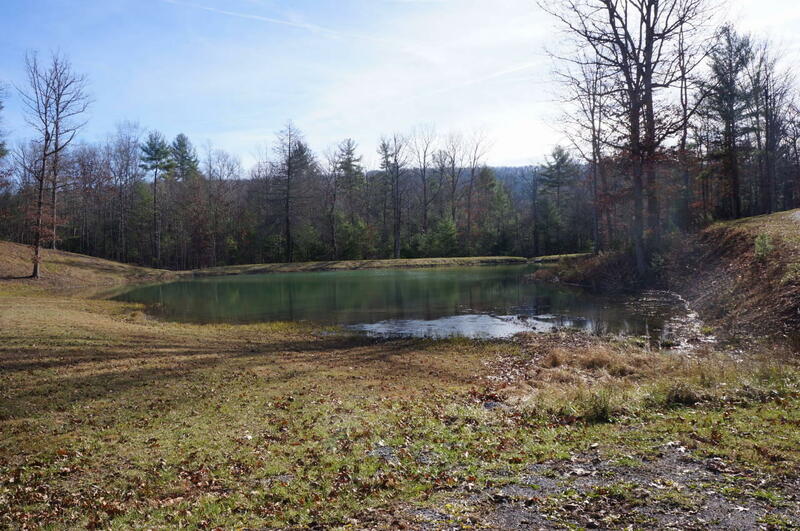 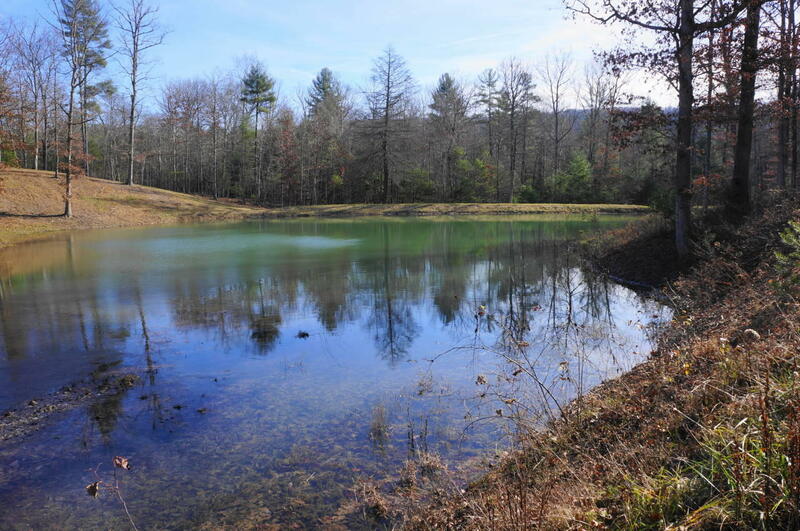 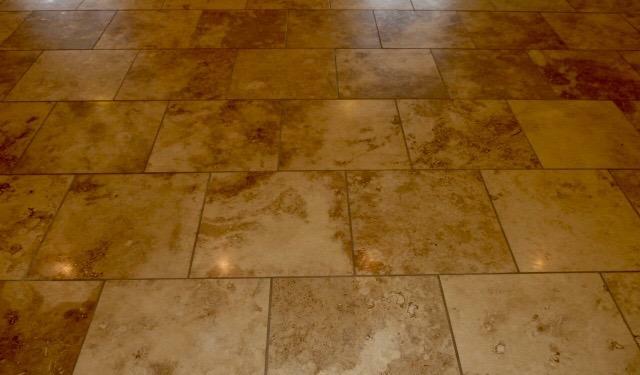 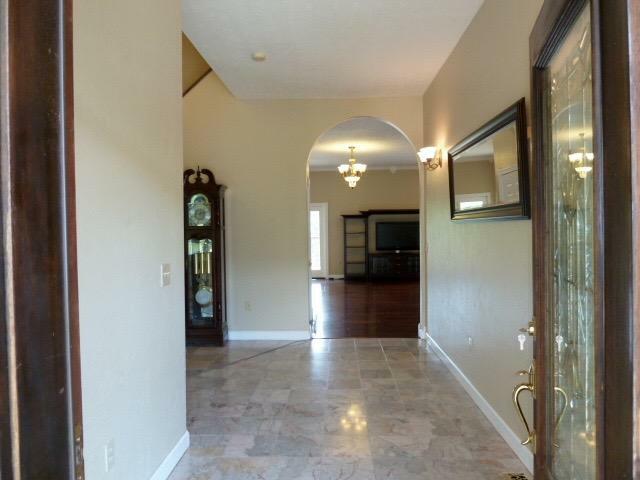 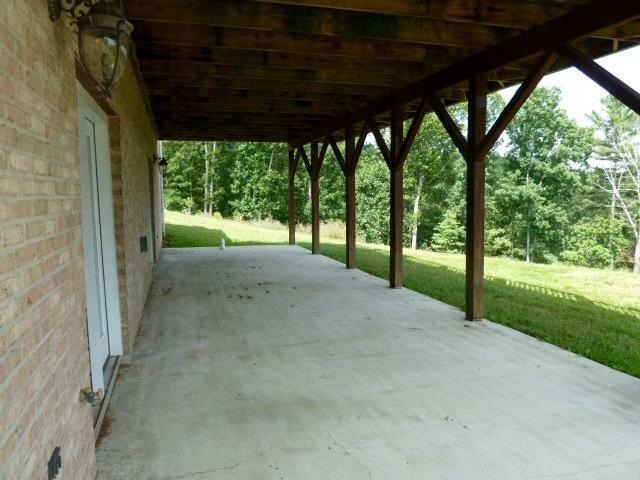 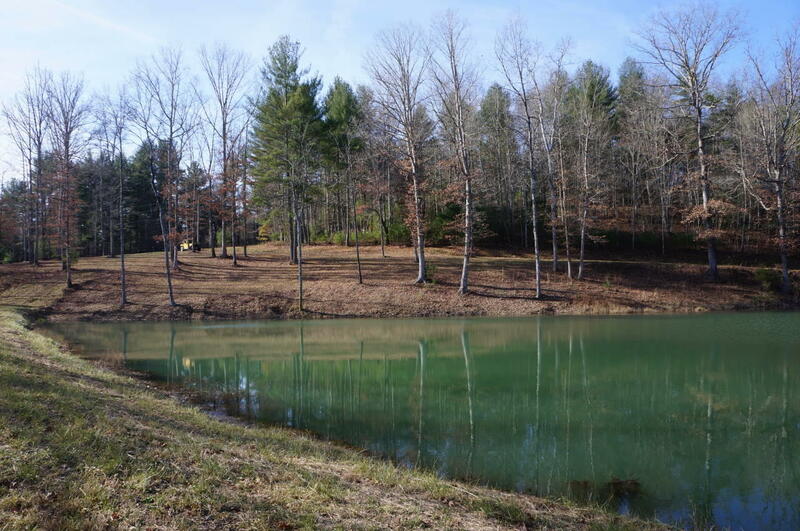 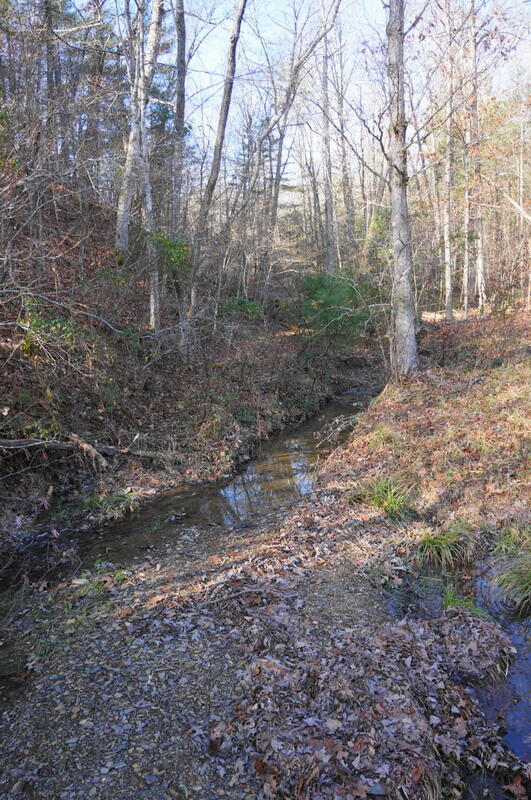 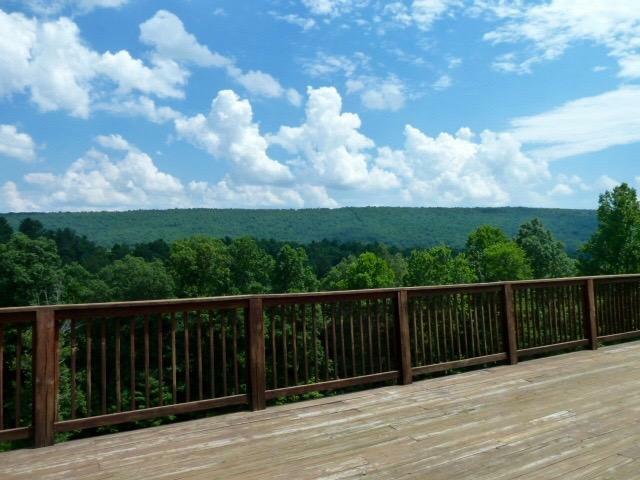 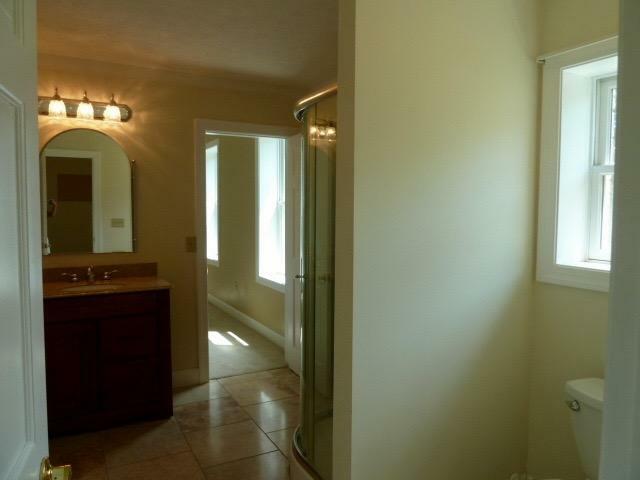 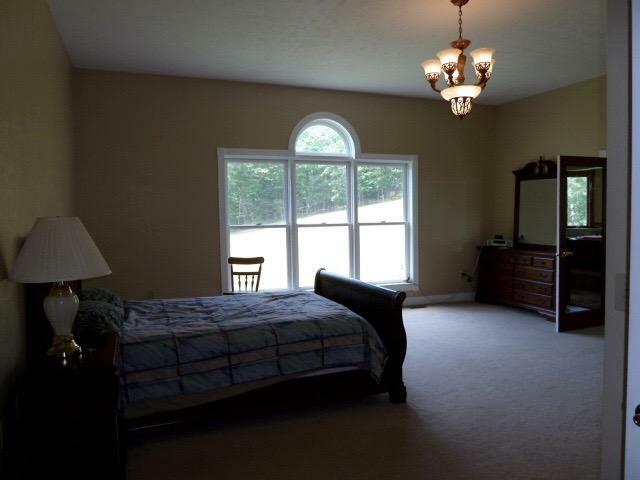 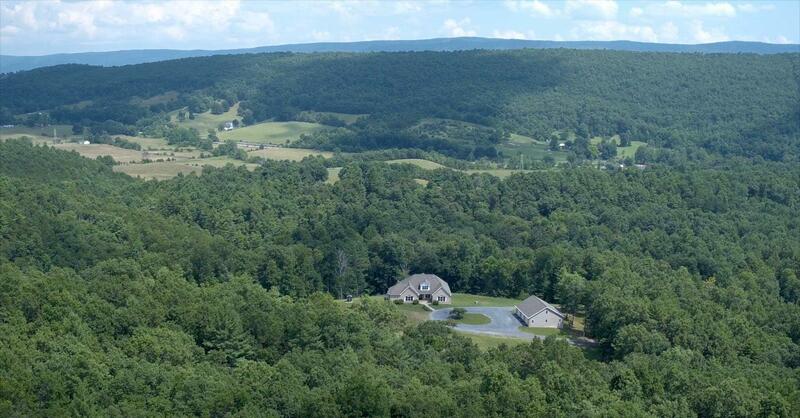 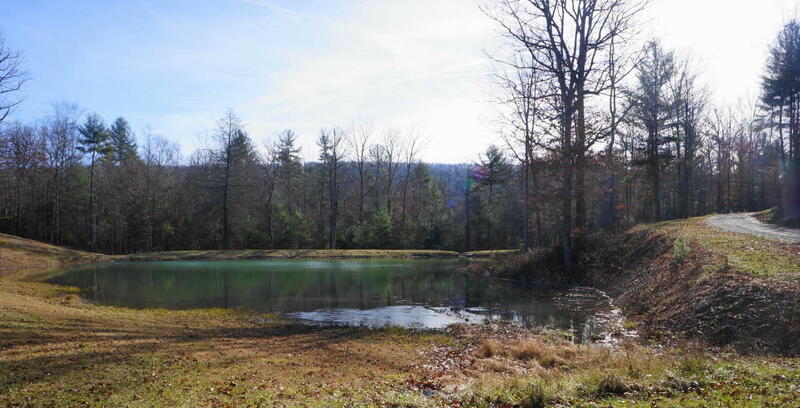 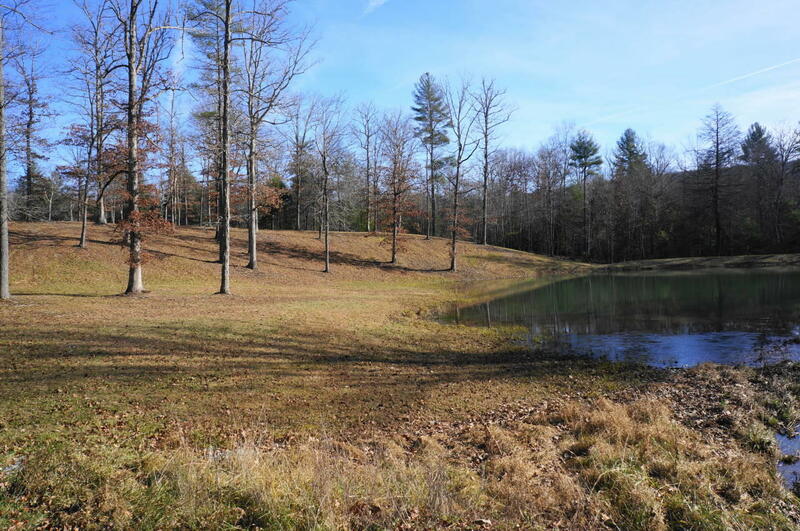 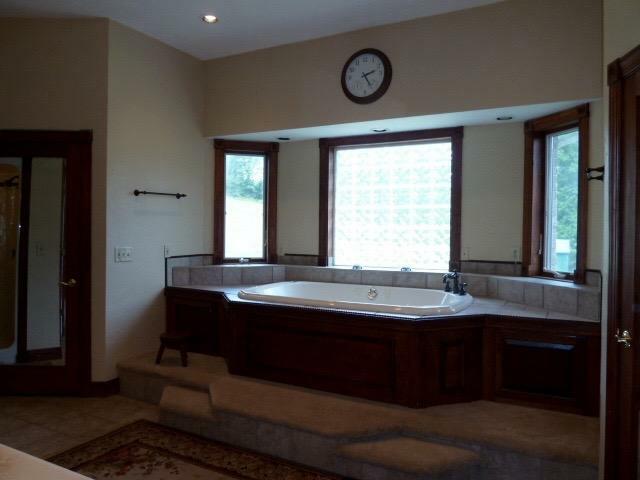 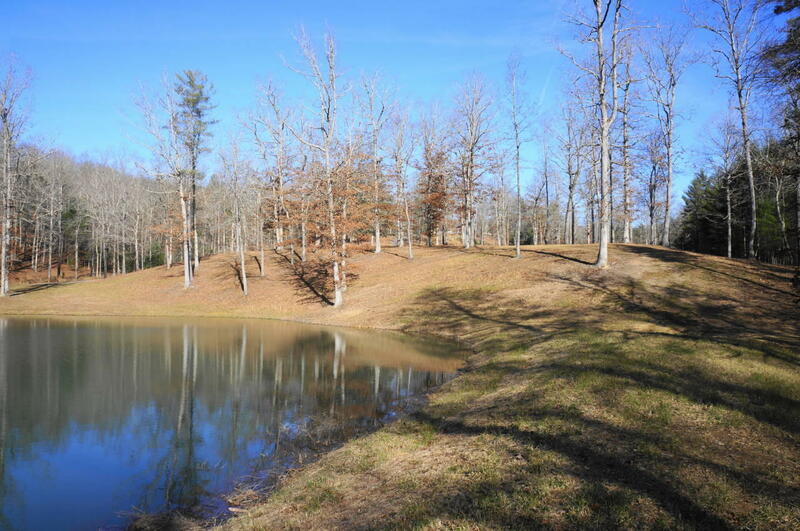 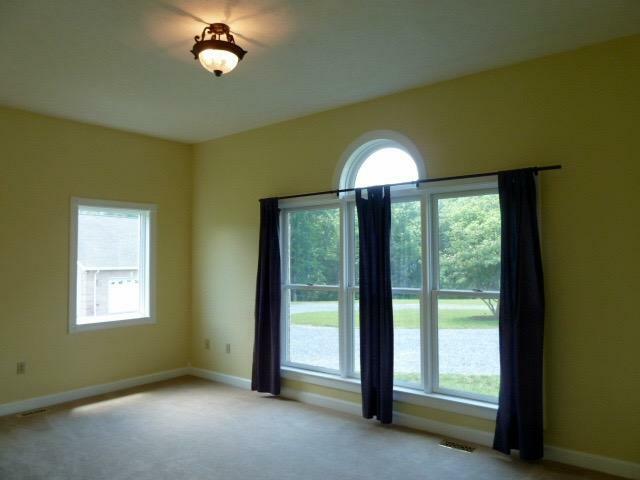 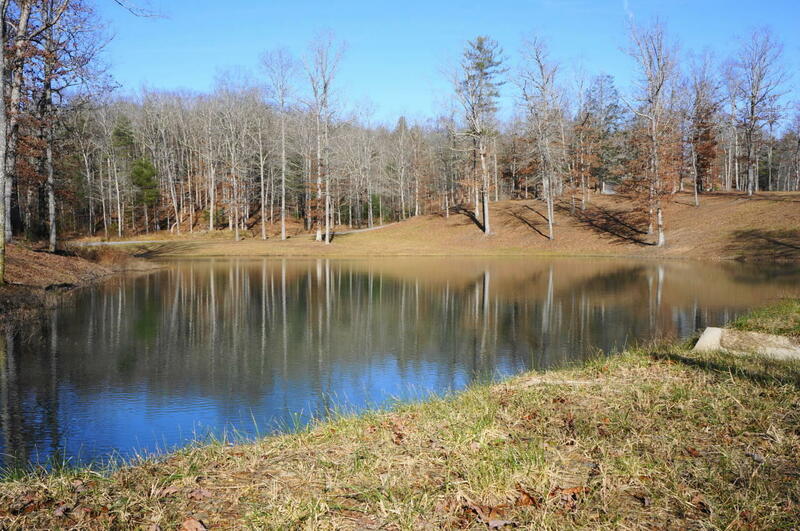 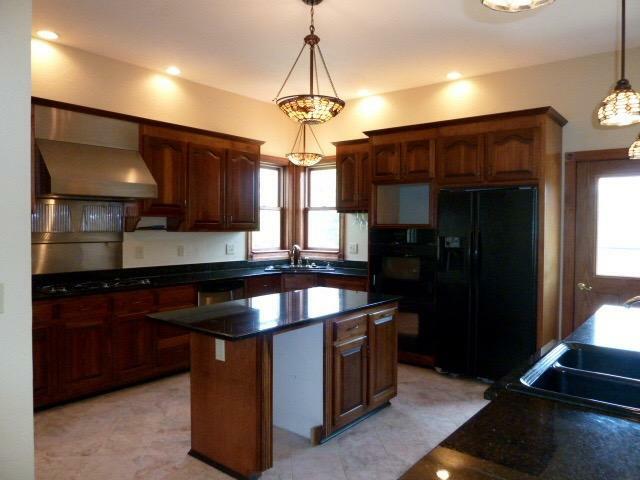 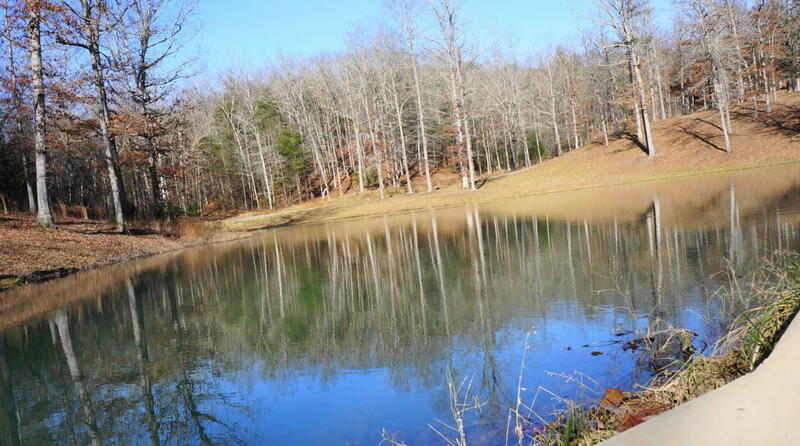 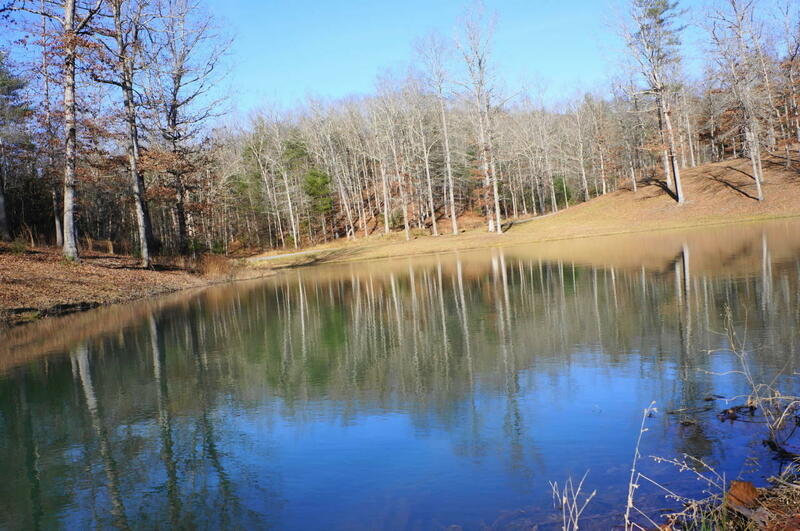 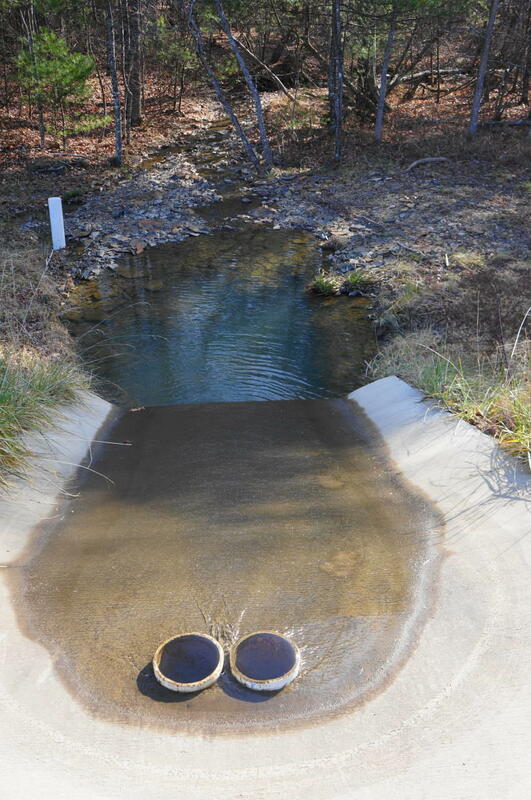 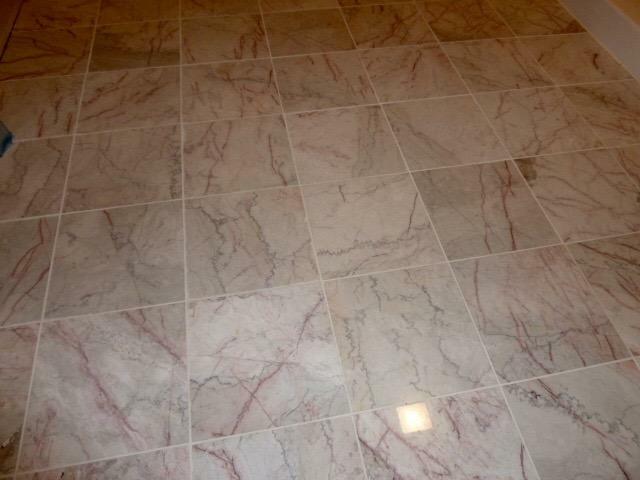 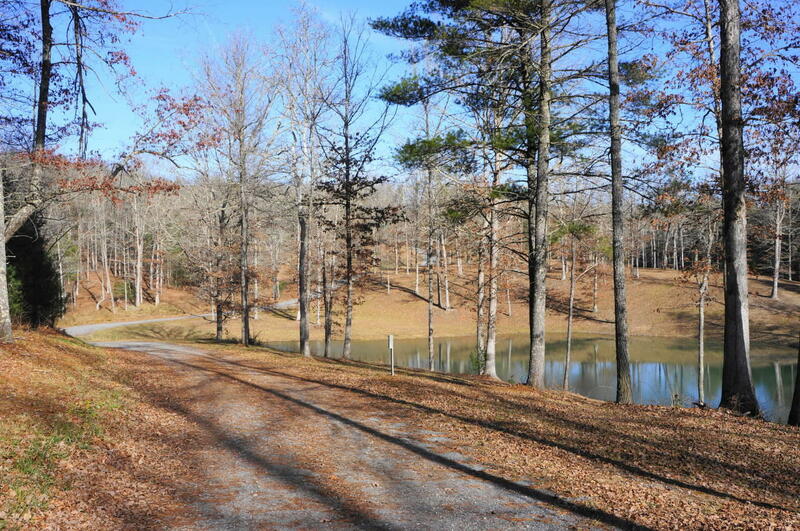 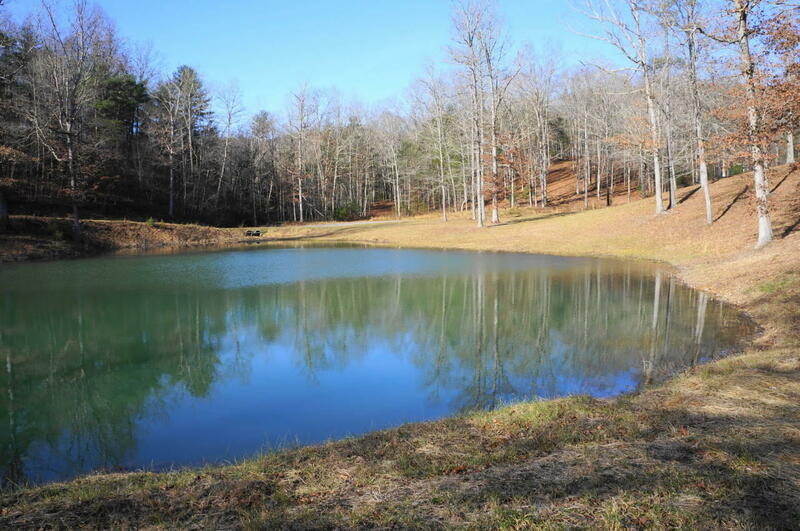 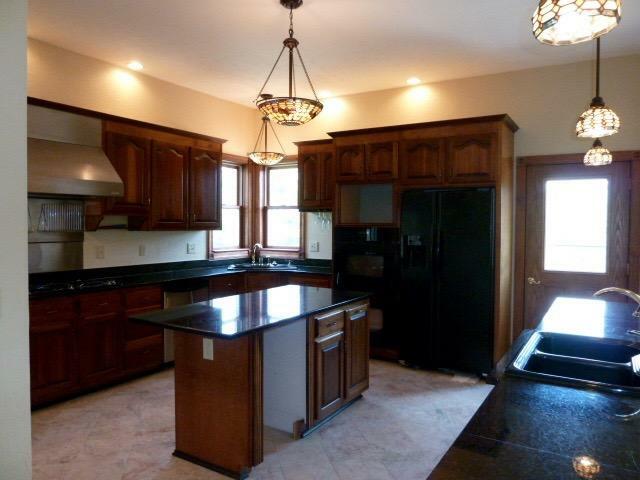 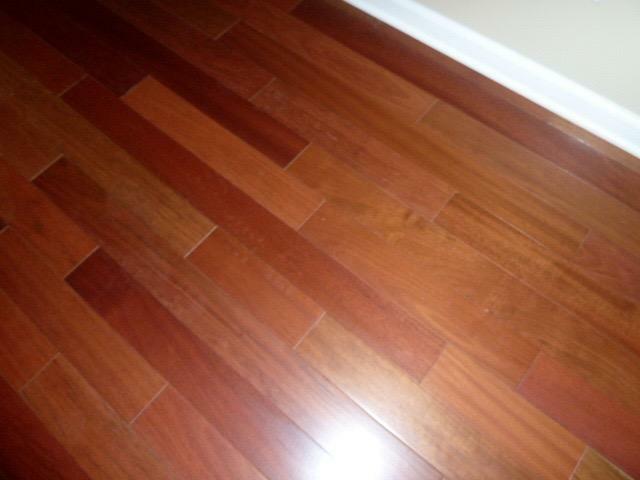 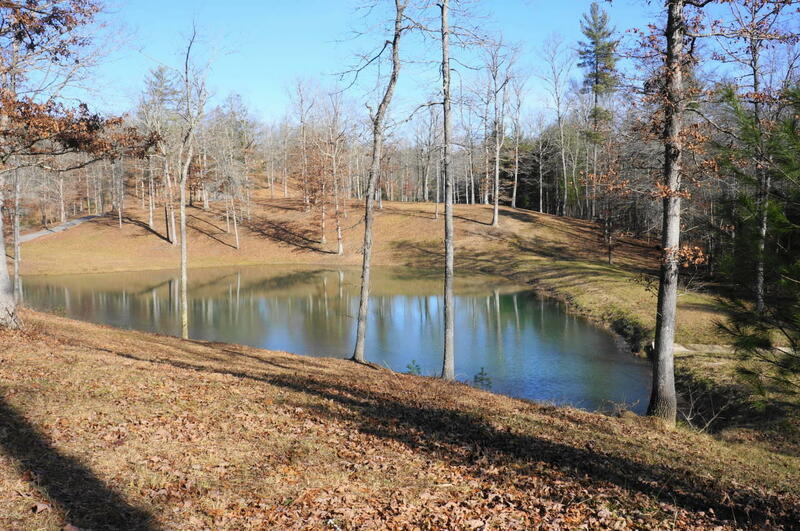 Electronic gate, winding drive with large pond, elevated knoll and wooded acreage with trails.